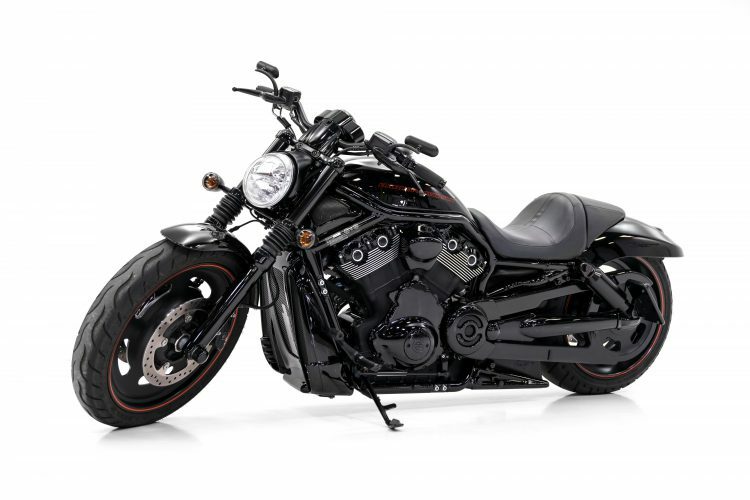 This 2007 Harley V-Rod Night Rod Special is a one owner, meticulously cared for bike that has been tastefully modified and has a killer look. 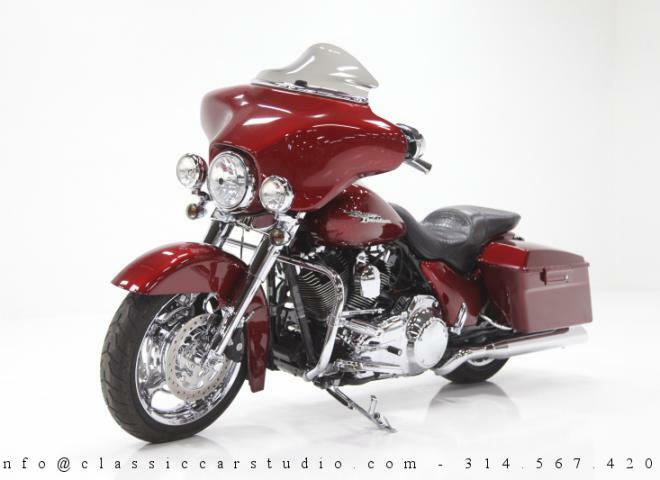 This 2009 Harley Davidson FLHX Street Glide has been beautifully kept and shows just over 15,000 miles since new. If you are looking for a Touring Harley in excellent condition, look no further than this beautiful Street Glide.